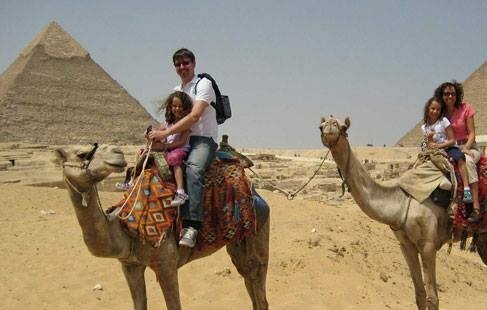 This is a Budget Tour for travelers want to have a Taste of the Egyptian Desert and Cairo. You will visit the great Cairo Sightseeing and the White and Black Desert too. 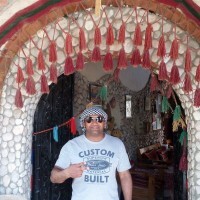 Cairo and the Oasis tour to get the most of Energy for your future,an adventure for everyone to enjoy the Safari Driving by the 4 x 4 Jeep in the Middle of nowhere. ** You will stay in a very nice hotel where you can see the Pyramids of Giza and you can see it at night too. * 3 Nights Cairo Hotel and the sightseeng...( Double Room Occupancy ). 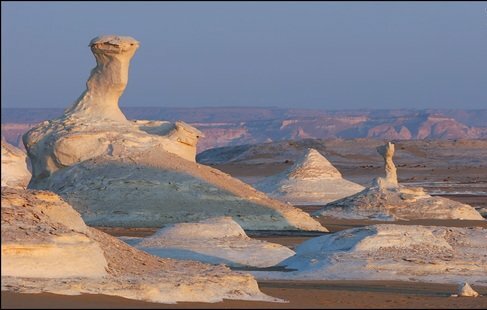 * 3 Nights at the Oasis , 1 Night at the Hotel and 2 Nights Camping at the white Desert ( Double Room Occupancy ). * Meals in the 3 days tour at the Oasis ( Desert ). * A bottle of water during the tour. * 4 x 4 car in the desert to enjoy the most wonderful safari and adventure tour. 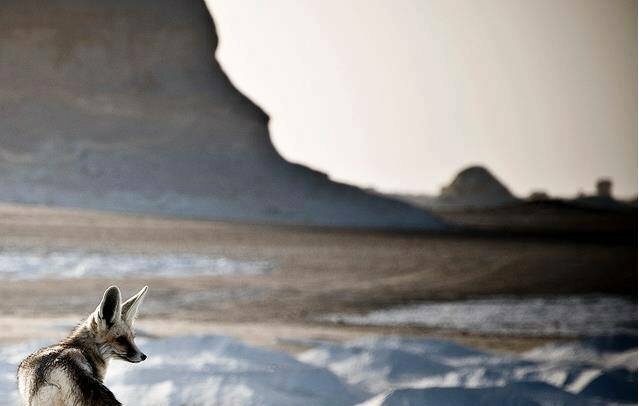 * Black & White desert fees. * Minimum 2 People in the Tour. * Any Meals not Mentioned above. * Entrance Fees to the Sightseeing.